Sydney (Australia), Jan 24 (ANI): The Australian government on Thursday confirmed that a well-known writer and former Chinese official with Australian citizenship has been detained in his native country. 's case "transparently and fairly." 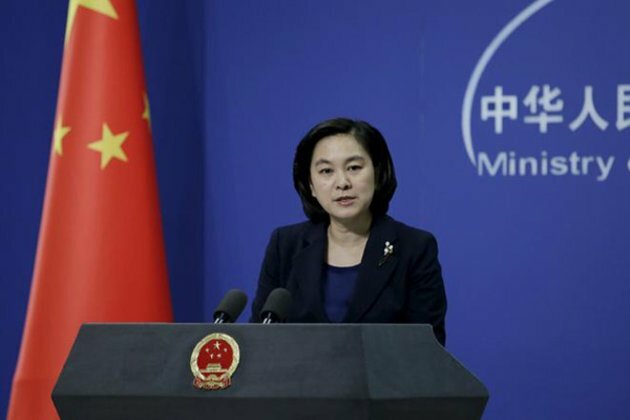 She said embassy officials will meet with Chinese authorities there "to seek further clarification" on Yang's case and arrange consular access with him as soon as possible, VOA News reported. Australian diplomatic officials released a statement on Thursday morning saying: "Chinese authorities informed the Australian Embassy in Beijing that they have detained Mr Yang Hengjun."